Today we welcome the addition of a new collectible item. 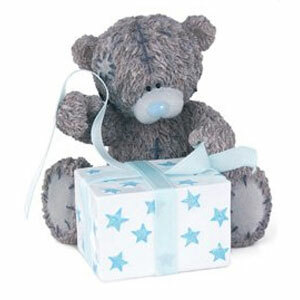 The Grey bear that has won the hearts of millions of collectors worldwide, namely the Me To You Collectables. Theres a whole range of Me To You items you can collect, from the actual collectable grey bears to the more limited edition me to you items such as ceramics and picture frames! Start your Collection now with the Me To You Collectables!